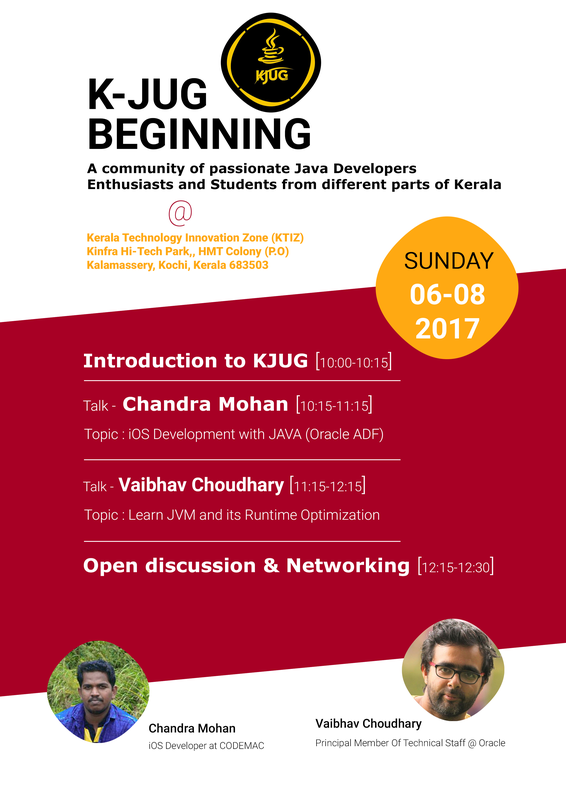 We are a group of passionate Java Developers Enthusiasts and Students from all parts of Kerala. 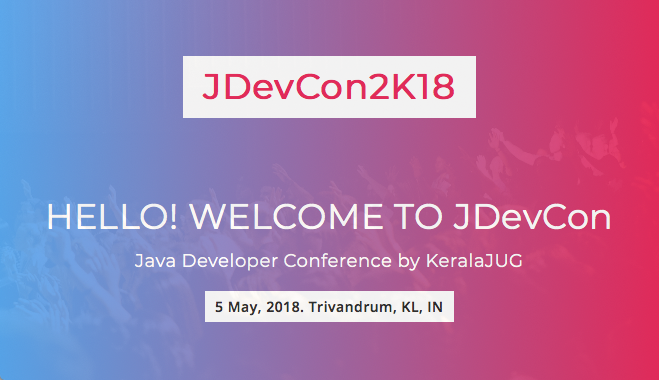 We hope to create a flourishing community in Kerala. 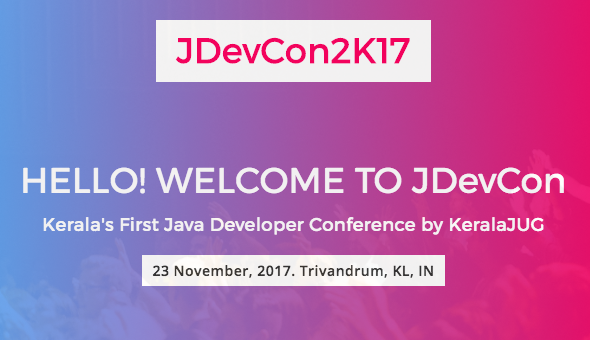 The primary motto of KeralaJUG is sharing knowledge and building a collaborative culture to develop high quality Java Developers with strong base and ability to do almost anything. We have a wide variety of members from absolute beginners to experts which helps us to develop the community more fastly and effectively. 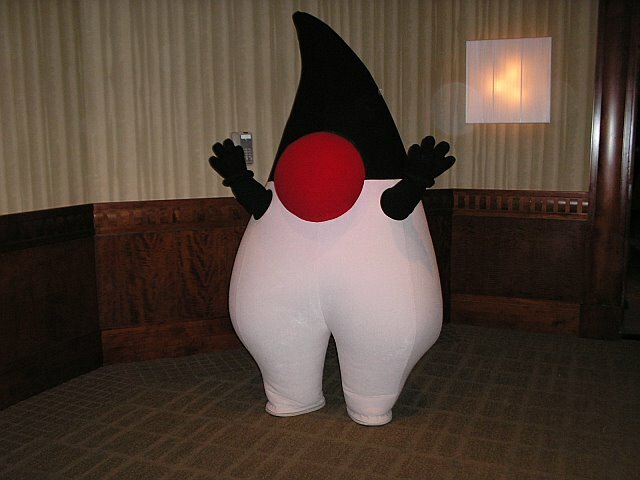 As Java Being one of the best Open-Source technology available today makes the community more important.